Villas with private swimming pool at the Lisbon coast. Luxury villas near Lison for rent. Most of the villas are located close to the beach and the ocean. The Lisbon coast is offering very nice, long sandy beaches perfect to swim or surf. Of course we recommend a daytrip to the capital city of Portugal during your holiday. 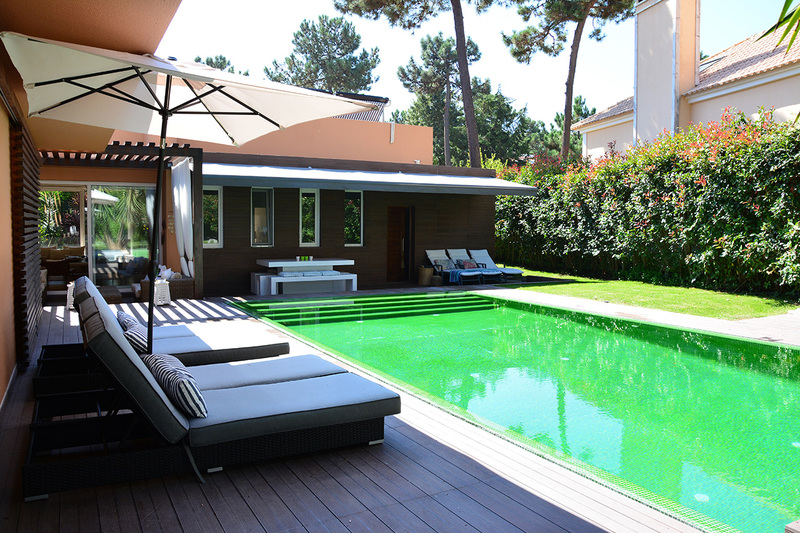 We have most villas just to the south of Lisbon and to the westcoast of Lisbon. Very nice villages as Sesimbra, Sintra, Cascais, Estoril, Meco, Troia, Aroeira and Quinta do Peru.